Whether you prefer a more conservative look or whether you want to stand out by using bright colours, the aluminium exterior doors in the Winnipeg style can offer everything. This series offers a wide range of design possibilities, and are today even that little touch more extravagant. The model Winnipeg is impressive due to its extremely high quality of production and its material. This is also the basis for security, which our Winnipeg model guarantees, no problem. 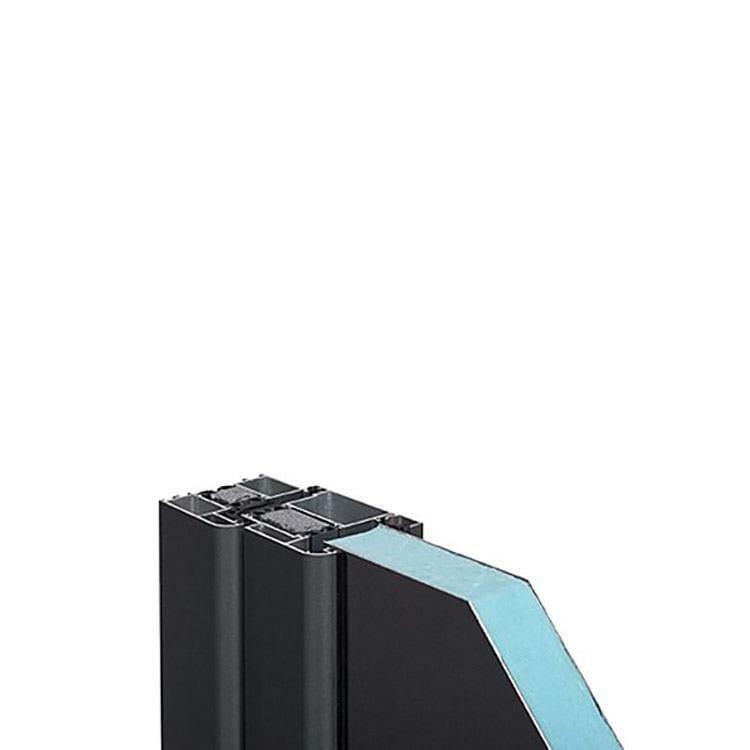 While the aluminium shines through with its elegant optical appearance, the doors of wood or uPVC expand the product catalogue of Windows24.com. I've already ordered windows from windows24 three different times! You can buy windows without thinking twice. 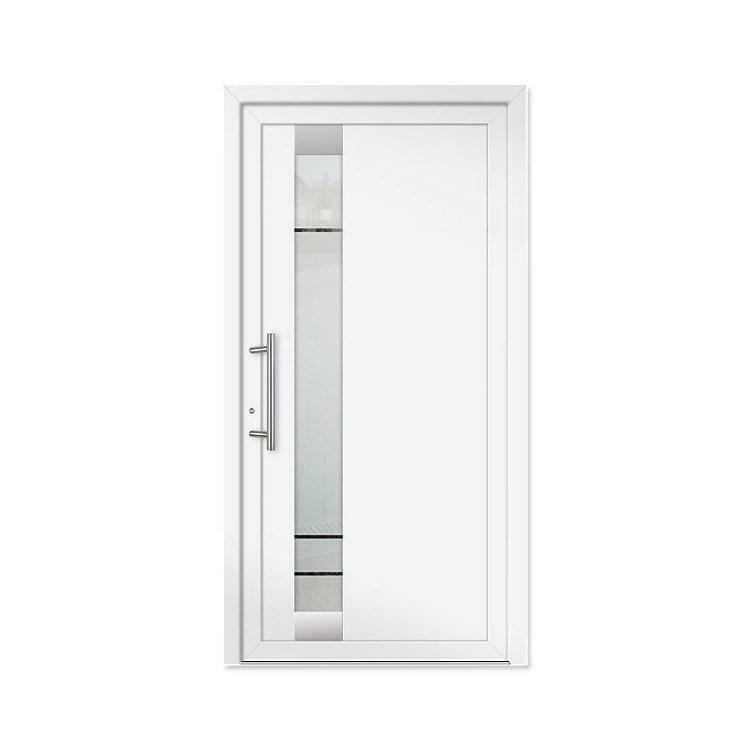 As exterior doors manufactured from aluminium can be improved with ease with the addition of handles or a porch, practical considerations are clearly an advantage when it comes to the model Winnipeg. If you wish to go through every permutation in terms of design before committing to buy, the door configurator will assist. Here the wide variety of colours, door handles and glass types can be matched. Literally hundreds of different models are at your disposal. Not only providing extremely good protection against all types of weather, aluminium stands out as an excellent basic material for processing. 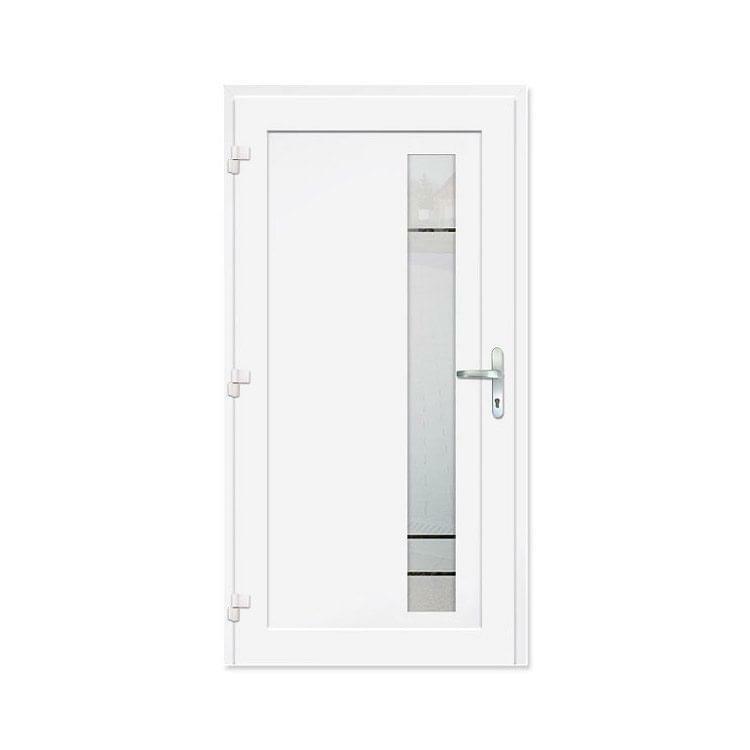 That guarantees a long-lasting door, provides security and delivers the best energy values. Our comprehensive catalogue of aluminium exterior doors allows us at Windows24.com to present high quality and individually coordinated exterior doors for every home situation. Furthermore every door, when it comes to colour and design, can be uniquely adapted for your home. 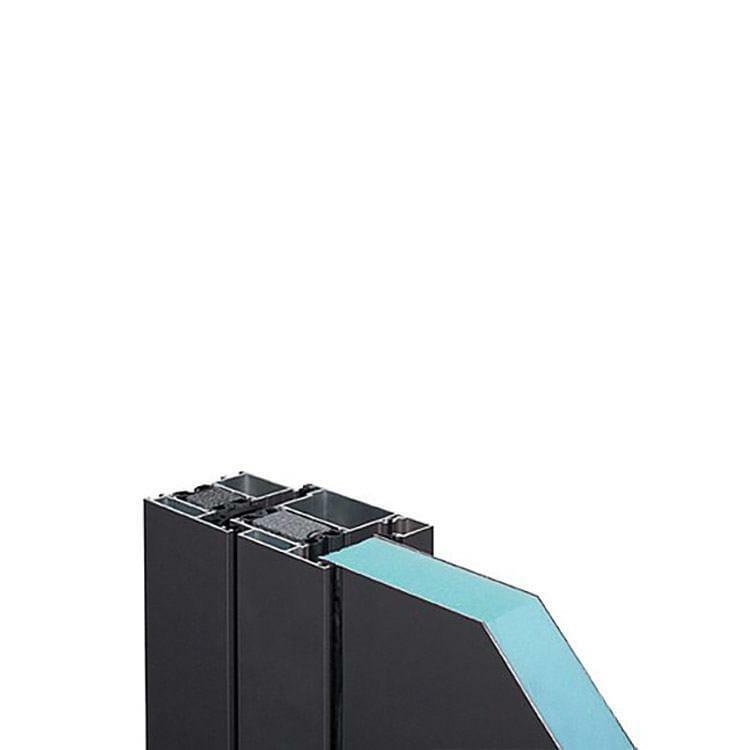 Entrance door Model Winnipeg is a high quality modern design of frosted glass with clear lines.